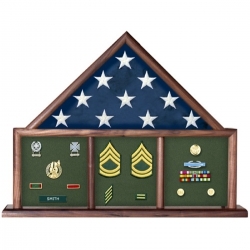 Personalized Flag Display Cases for Military, Police and Fire. Operation Iraqi Freedom Flag Case. Let us help you honor the service people in your life. 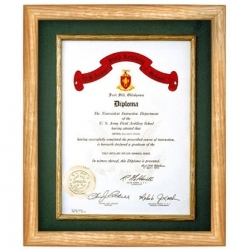 From military display cases for flags and medals to unique shadow boxes, we'll help you create a personalized display honoring the service of military, fire and police. Saymore Trophy can also provide awards, medals and badges as well as the pins worn on uniforms. We create police, fire and military awards and plaques that incorporate badges or medals into a custom display that truly captures the spirit and personality of the recipient. You can count on Saymore Trophy for all your personalized engraved services. We engrave on all types of products. We specialize in engraving for the military, fire and police. We engrave police retirement plaques and military recognition awards. 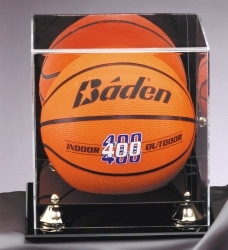 Our custom flag and display cases are Made in America! We use actual service uniform fabrics. 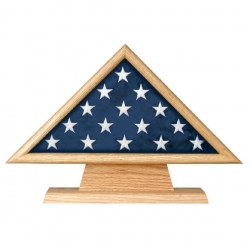 Our flag and display cases are made of quality materials from local and national suppliers. We offer a wide assortment of sizes and styles and we also offer cases made to order. Just let us know what type of product you need to hold and we will design something very special for you.